A. J. “Bud” Hicks is Senior Counsel in the Gaming and Administrative Law Group with McDonald Carano. Mr. Hicks is known as one of Nevada’s most experienced gaming law practitioners, receiving the distinguished Senior Statesman ranking in Gaming & Licensing from Chambers USA. Throughout his career, he has focused his practice in the areas of gaming law and related corporate, litigation, and transactional matters, representing many premier national and international resort gaming operators and gaming equipment suppliers, as well as Nevada’s largest Native American gaming operation. Due to his significant experience in the gaming industry, Mr. Hicks has been called upon to serve as an expert witness on gaming law matters, published numerous articles on gaming issues, and testified before the U.S. Congress and the Nevada State Legislature on gaming matters. He served as Chief Deputy Attorney General for the State of Nevada on gaming matters and as counsel to the Nevada Gaming Commission in a landmark case that upheld the constitutionality of Nevada’s gaming regulatory structure and that helped rid Las Vegas’ gaming industry of the last vestiges of organized crime. As a result of his extensive regulatory experience, he often assists his clients on compliance matters and other sensitive licensing and regulatory issues. Mr. Hicks was also recently honored to accept a Presidential Appointment to serve as the United States Representative to the Tahoe Regional Planning Agency, a bi-state agency created by a Compact between the States of California and Nevada, then ratified by the U.S. Congress. The TRPA is charged with regional planning, development and redevelopment oversight, regulatory enforcement, and implementation of environmental protection and restoration programs for the Lake Tahoe region. 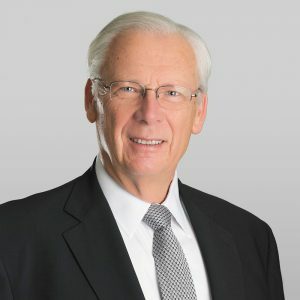 Mr. Hicks has more than 40 years of experience handling matters relating to the gaming industry as it has expanded and grown throughout the United States and internationally. He has represented many individuals and entities proposing to enter into or expand within the gaming industry in Nevada and elsewhere; represented lenders dealing with gaming operators, including lenders involved in financial restructurings of gaming companies; assisted his gaming clients on major transactions; and has worked on complex gaming licensing matters for private and public companies, as well as high net worth individuals involved in the gaming industry throughout America and internationally. 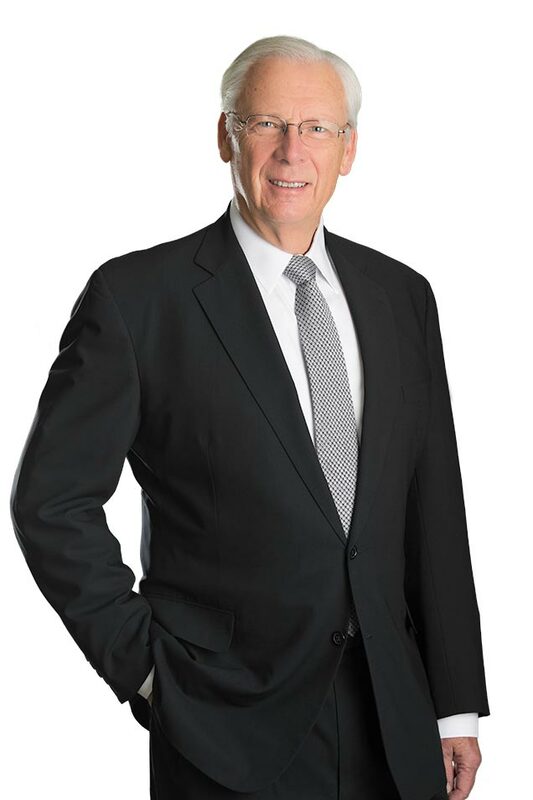 After serving as a Partner in McDonald Carano and as Chairman of its Gaming Practice Group for over 40 years, Mr. Hicks now serves as Senior Counsel to the Firm and limits his practice to consultations with participants in the gaming industry, including companies and persons who provide services or products to the gaming industry. When needed, Mr. Hicks also consults with McDonald Carano’s other lawyers on gaming and transactional matters and will take on select projects and assignments where his extensive experience and contacts in the gaming industry may be useful. In addition to these services, Mr. Hicks has served on Gaming Compliance Committees for numerous gaming companies over the years, and currently serves as the Chairman of the Gaming Compliance Committee of one of America’s largest regional gaming operators.